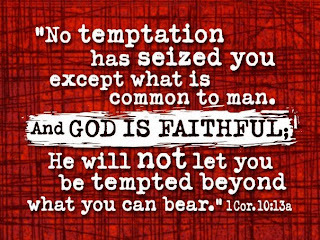 God Brought Me Here For A Reason: WFW: Are You Tempted? This is a living truth. In our existence here in this corruptible world, we should take into consideration that our enemy is like a roaring lion who will come anytime to devour us. 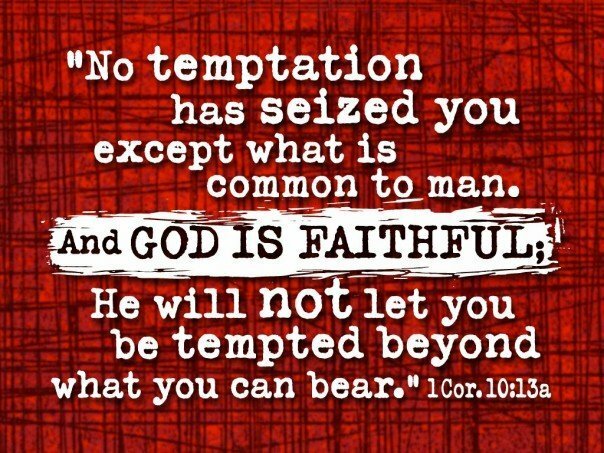 But by God's faithfulness and grace, HE will NEVER allow us to be consumed by the deadly paws and pangs of the beast. Let's hold on unto Him. If we happened to stumble, acknowledge our defeat and let God pick us up by surrendering everything to Him. We might have some bruises and pain caused by the enemy's attack but it's not the end of everything. Life must go on, but this time, with God's protection. Let's cling unto Him for by our strength alone, we can do nothing. Thanks for the reminder to lean on HIM and not ourselves. This is one of my favorite verses in scripture. Thank you for the sweet reminder. Great graphic! So grateful for His faithfulness toward us. Now I have the a song of that scripture playing in my head. 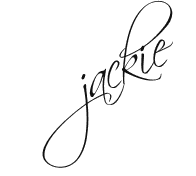 Wonderful words of wisdom you shared Jackie. Wishing you a blessed day.